Introducing Ocutiv™, the newest member of the Youngevity Proline Family. We created Ocutiv™ with a powerful array of targeted nutrients and botanicals, delivered in an organic whole food complex, all engineered to promote optimal eye health. Optimize your eye health with Ocutiv™, a comprehensive nutritional supplement from the Youngevity® ProLine, that provides advanced ocular health support. 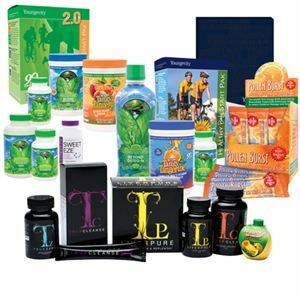 ← What’s So Different About Youngevity?